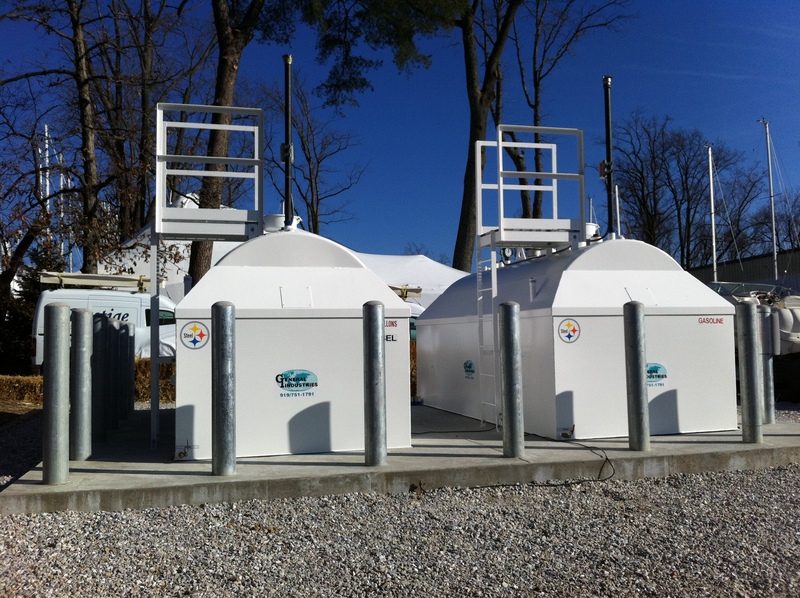 Capitol petroleum equipment provides the finest quality in above ground storage tanks. 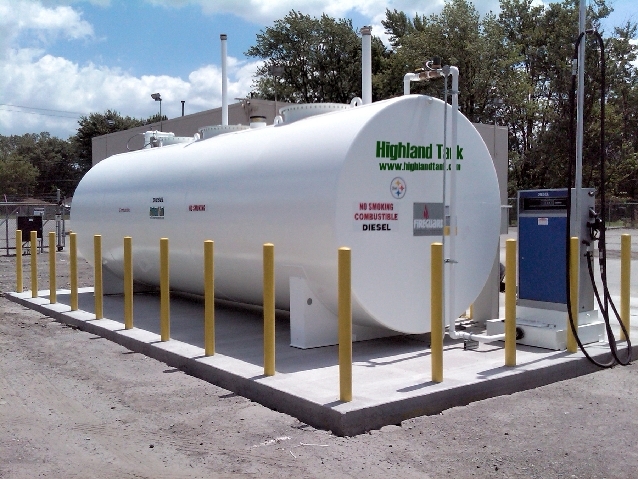 Steel tanks, fiberglass petroleum tanks, and concrete fabricated tanks for fuel, chemical tanks and water storage- from Highland Tank, Modern Welding, General Industries and convault. 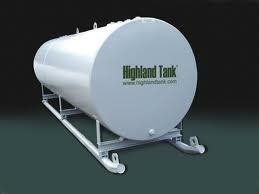 Each tank we provide you is custom ordered to fit your specifications and applications. So if you need a single wall or double wall ASME pressure vessel or home heating oil tank we can help with that. Our experience base ensures you have the product that meets your needs. We will be there every step of the way. 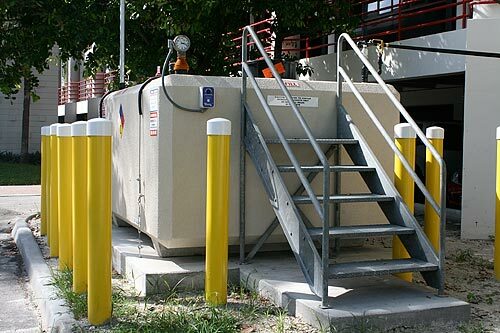 We can outfit your storage tank with all the equipment and accessories to fit your tank and your needs, from nozzles and fuel pumps or oil pumps to fuel filtering and fuel management systems. Call us for the service you deserve! 301-931-9090.